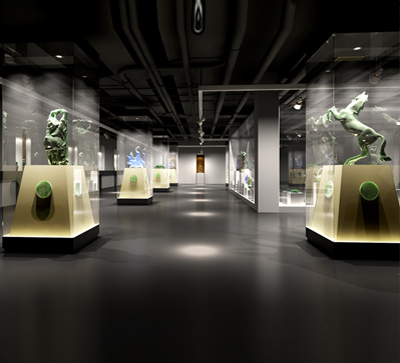 For a quality museum display case, it is not only to display the cultural relics, but also to protect the cultural relics displayed.This shows that the technology of museum display cabinets and other display cabinets is very different and challenging.So, how can you design a quality museum display cabinet? 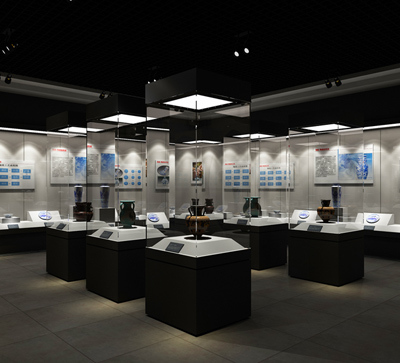 The dinggui hainan museum display cabinet manufacturers and you.First of all, it is important to make clear what cultural relics are on display, because different cultural relics have different ways of displaying, and only the type of cultural relics is clear, so that the materials and designs can be twice as effective in selecting materials and designing. 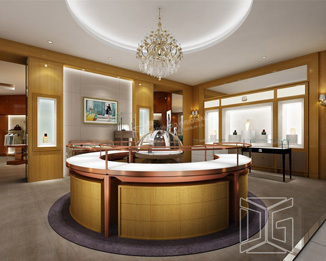 Secondly, it is the surrounding environment of the museum and the indoor environment, because the environment will also affect the service life of the display cabinets and the effect of the display. 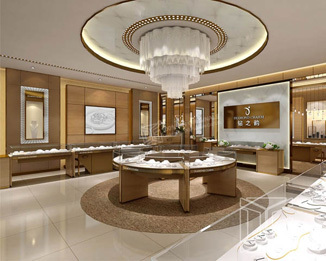 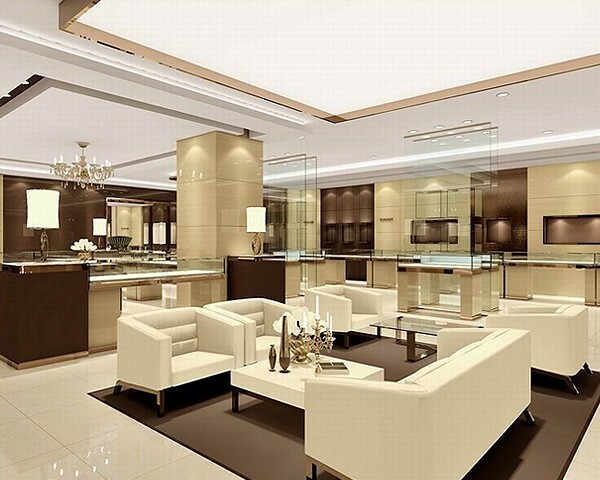 Finally, after the above two problems are clear, it is to choose a professional museum display cabinet manufacturers.The professional manufacturer is to have the production, design, transportation, installation as one of the company system. 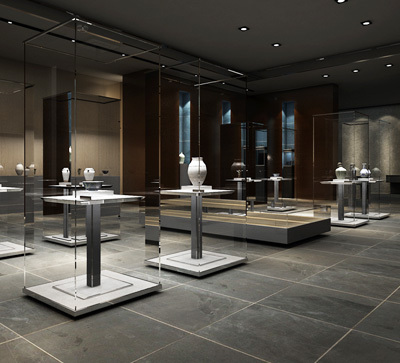 Not only do you want to have a rich and successful museum display case, but you also need to have a professional service and installation. 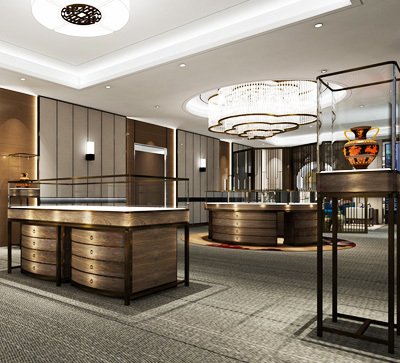 Share more than just here and want to learn more, welcome boarding Liu Dinggui hainan museum reveals ark manufacturer's website: http://www.dinggui88.com/, or call 24-hour hotline: 400-9933-282. 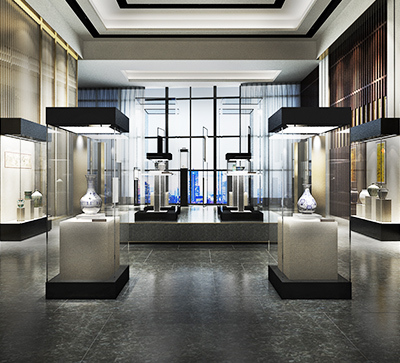 Previous Page：Display Your Collection Of high End Curio Display ShowcaseNext Page： What Should Not Be Displayed In The Curio Display Cabinet? 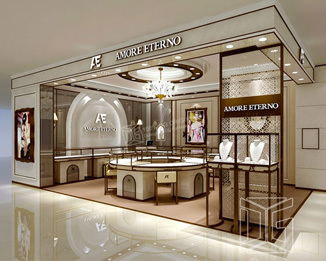 Information About "museum display cabinet manufacturers quality museum display case museum display case "